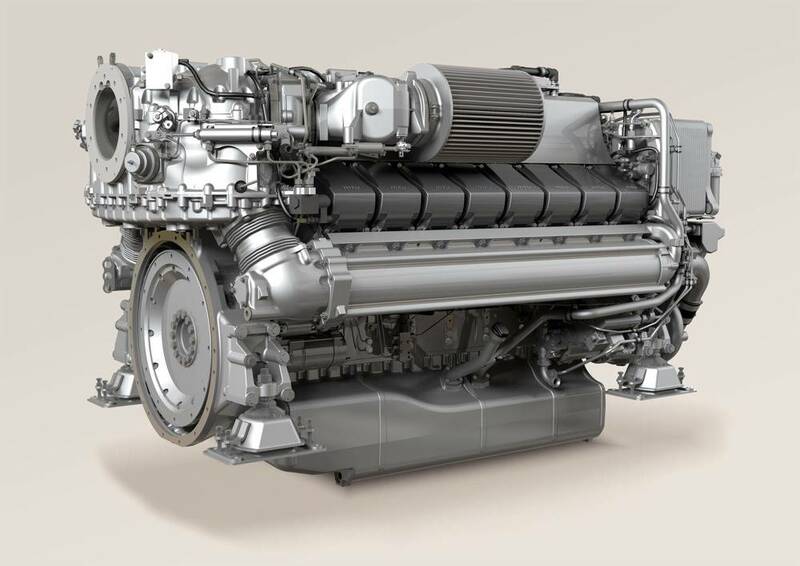 Tognum is to develop its MTU Series 2000 yacht engines to meet forthcoming exhaust gas emission regulations. Tognum is to develop its MTU Series 2000 yacht engines for compliance with US EPA Tier 3 Recreational and IMO Tier III emissions regulations. The new Series 2000 M96 engines will be able to cover outputs up to 2,600 bhp (1,940 kW), at the same time complying with IMO Tier II and EPA Tier 3 regulations using in-engine technology only. Compliance with IMO Tier III will be possible with SCR exhaust gas aftertreatment. Despite the lower exhaust emissions, a reduction in fuel consumption will still be achieved. Acceleration characteristics will also be enhanced, even though these are already optimized on the current engines. The new engines for pleasure craft compliant with EPA Tier 3 Recreational will be available from 2014. Launch of the IMO Tier III-compliant units will take place at the start of 2016.